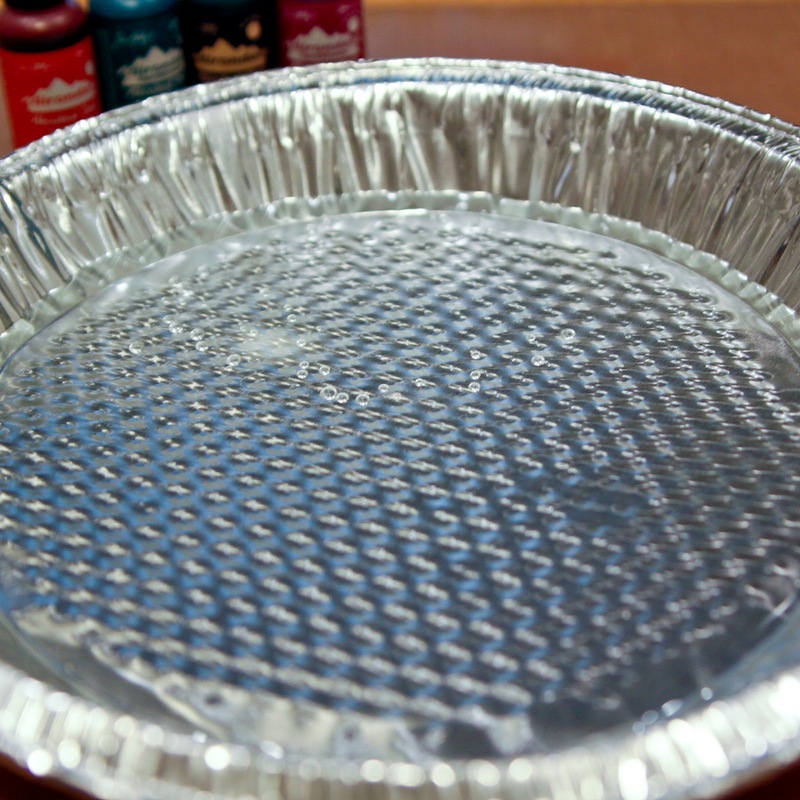 -i started with a disposable foil pan with about an inch of cold water (the water must be cold but just cold tap water works fine). 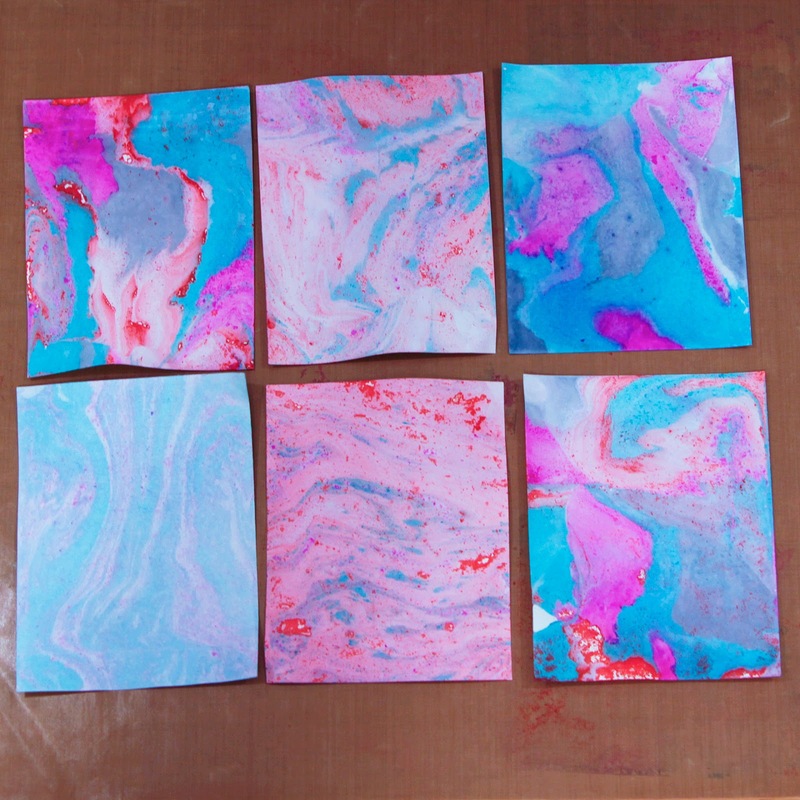 -to the cold water i added a few drops of each color of alcohol ink (poppyfield, stream, denim & wild plum). -then i dipped my 4-1/2 x 5-1/2 piece of solar white cardstock into the water. 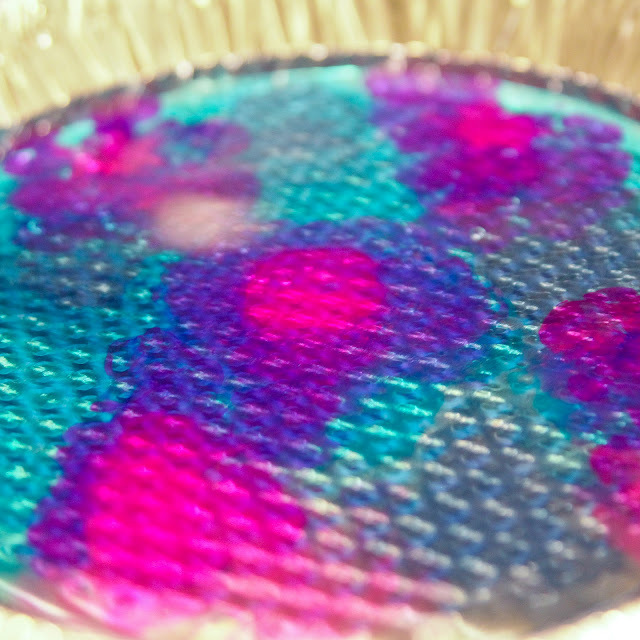 normally you need a non-porous surface when working with alcohol inks but not for this technique. i set my cardstock on my non-stick craft sheet to dry. 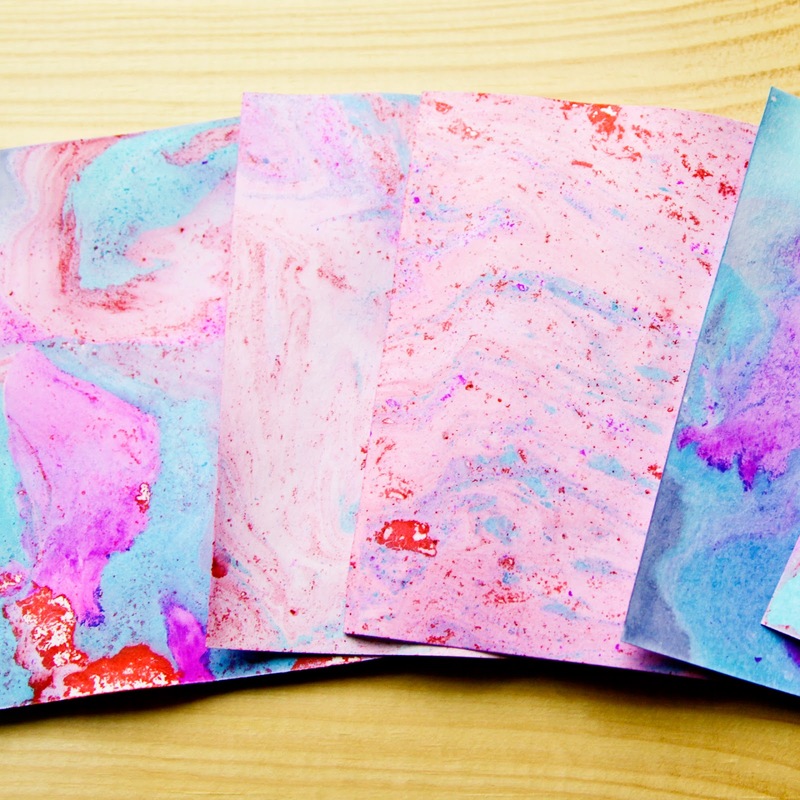 -i dipped another sheet of cardstock and the second sheet has much more subtle coloring. 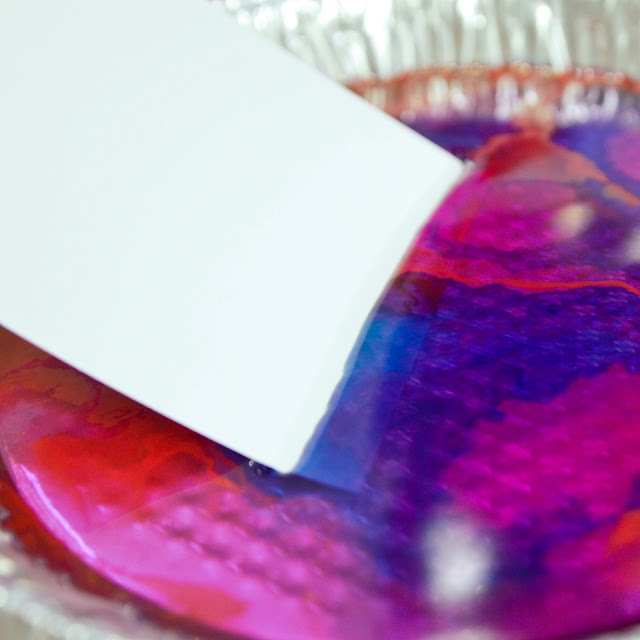 -you can add more alcohol ink to the water and keep dipping. 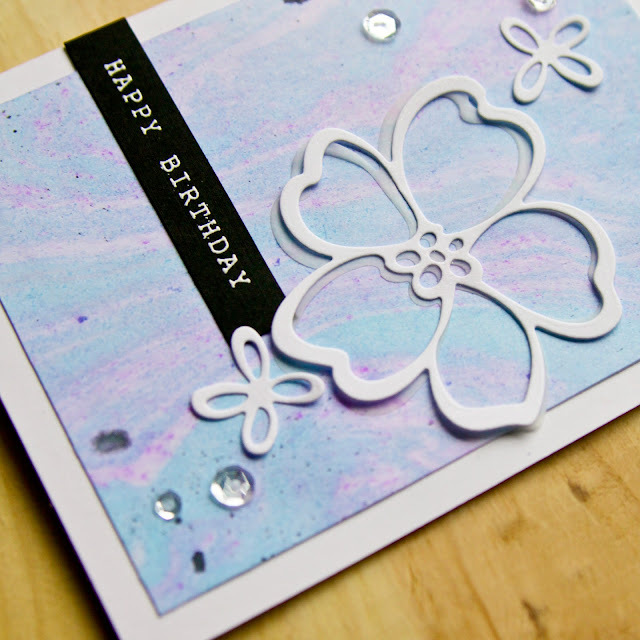 -to create my finished card i chose one of the more subtle panels and trimmed it down to 3-3/4 x 5. -i die cut flowers from the essentials by ellen designer dies wild garden set out of solar white and vellum. i adhered them to the panel, adding a few clear sequins. -for the sentiment, i stamped "happy birthday" from the mama elephant happy everything in white and embossed of black. 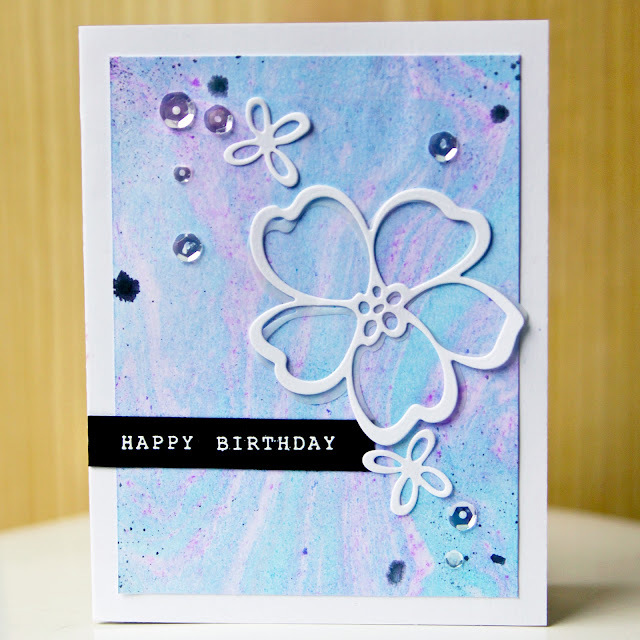 -i adhered the marbled panel to a solar white card and added the sentiment strip on top. -and then i sent this card to my best friend for her birthday. love you kelly!